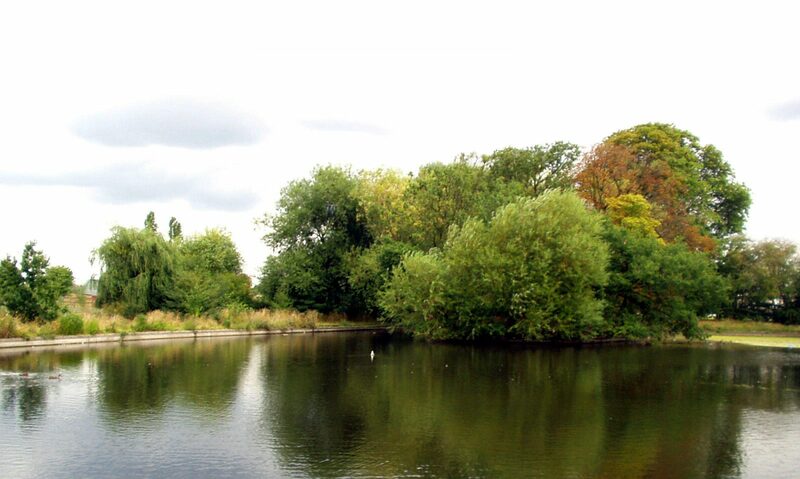 We shall be meeting in the woodland in lordship rec (by the Downhills Park Rd entrance) to do some light clearing of weeds etc on Sunday September 27th at 2o’clock. This replaces the Sunday September 20th event which is cancelled. Please bring secateurs,garden shears,gloves,and possibly a garden fork or spade as we may be digging up some persistent dogwood.